for $529,900 with 5 bedrooms and 3 full baths. 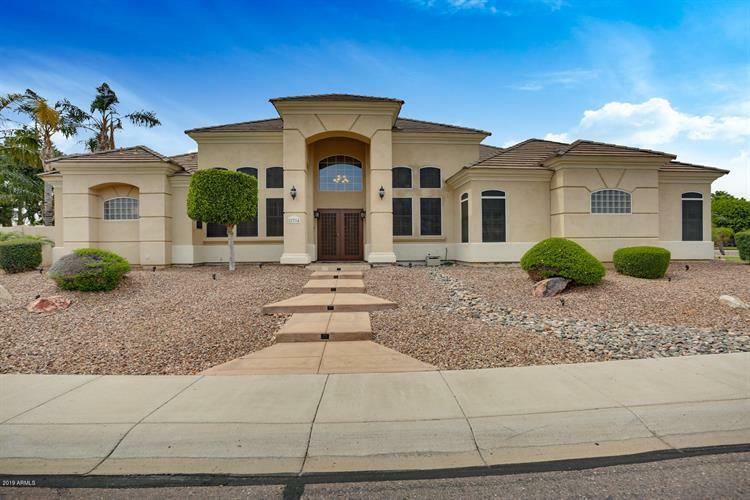 This 2,627 square foot home was built in 2001 on a lot size of 14427.00 Sqft. 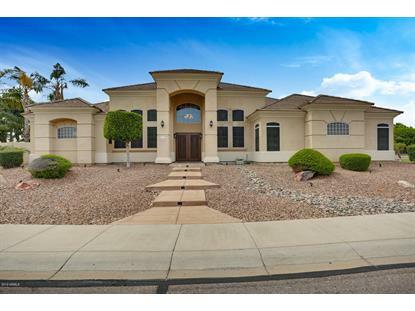 Incredible home in Arrowhead Ranch, Double Door Entry into Formal Dinning Room with Roman Columns. Gorgeous kitchen with Double Kitchen Islands with Quartz Counter Tops. Outside Island has a Graphite undermounted sink. Black Granite Counter Tops in the Back of the Kitchen with a Gas Stove Custom Hood Vent, Double Wall Mounted Ovens. Family Room has An Amazing Gas Fire Place with White/Gray Stone Veneer. Two of The Bedrooms Have Double French Doors with Glass Panes. One of these Bedrooms has Built in Cabinets and work station for an office. Plantation Shutters throughout the Home, Huge Laundry Room with 42'' Cabinets, a Laundry Sink. The Jack and Jill Bathroom has a Glass Block Walk in Shower with Travertine type tile for the Shower Surrounds, Double Glass Bowl Sinks.